Maxpedition Micro Pocket gear bags MX262K. 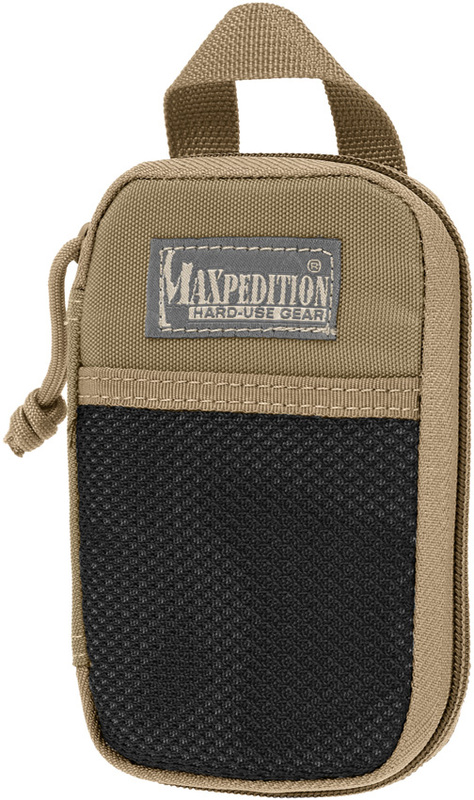 Do you own Maxpedition Micro Pocket gear bags MX262K? Tell us about it! Have a question? Ask!